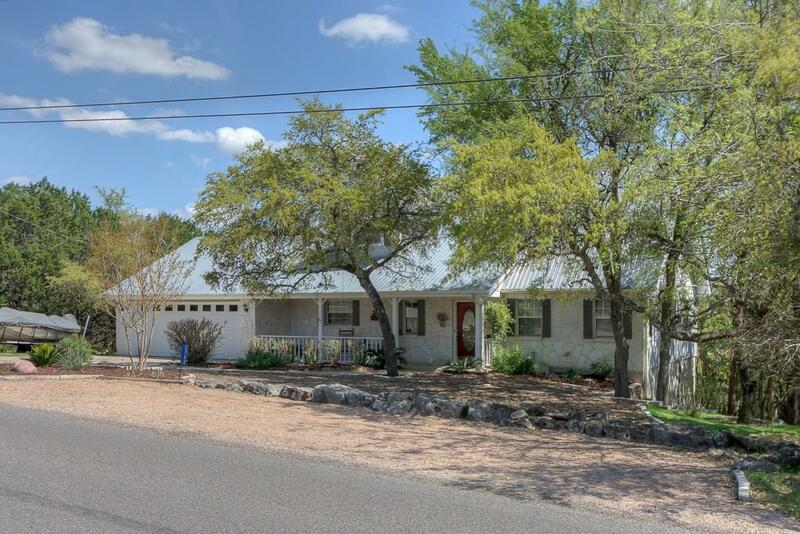 Get your piece of Texas & enjoy the Hill Country lifestyle with this charming 2 story home. Featuring 3 bedrooms, 2 1/2 baths with 2,586 sqft of living space. 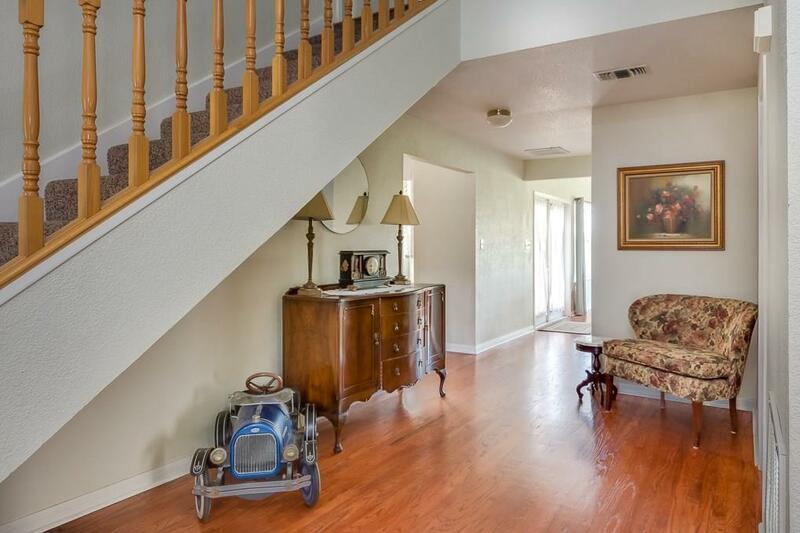 The downstairs has beautiful wood floors through out. The living room has high ceilings and corner rock fireplace. The master suite includes a walk-in closet and full bath. The large kitchen has tons of cabinet space, built-in desk and a breakfast nook. Off the kitchen is a flex room that can be used as extra dining or sitting area. Upstairs you will find 2 bedrooms and a game room/office. One upstairs bedroom and game room is on a split unit. 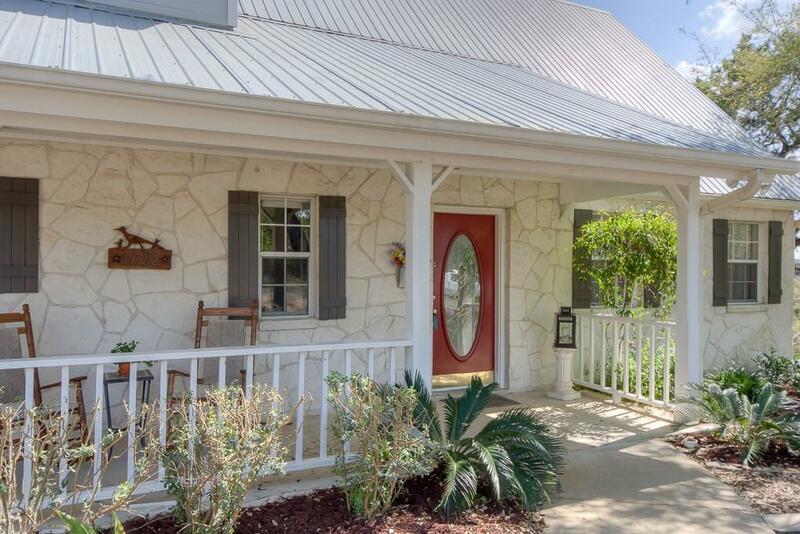 Through the french doors in the living room you will find a spacious deck with stunning Texas Hill country views. Enjoy multiple outdoor entertaining areas along with a beautiful coy pond. 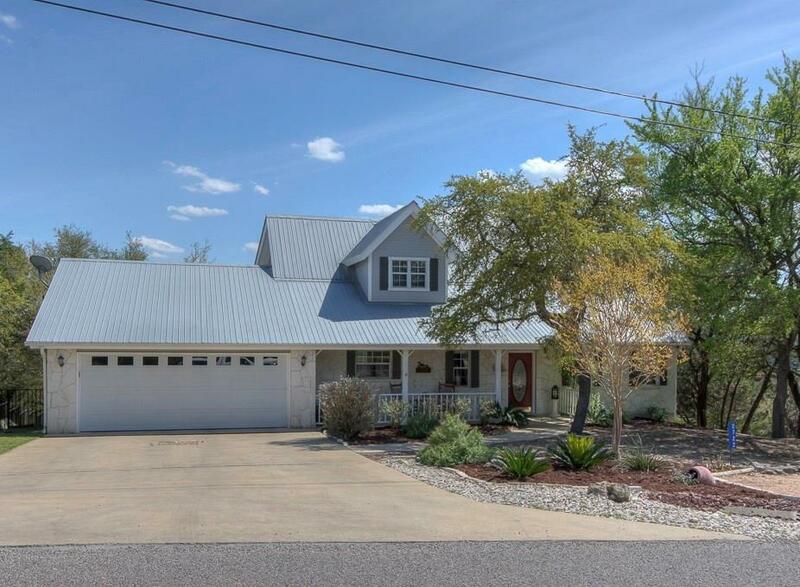 Close to Canyon Lake, New Braunfels and San Antonio!